After completion of vector, I had to cope with the background. I originally wanted to do something abstract like halftone, splatter etc. 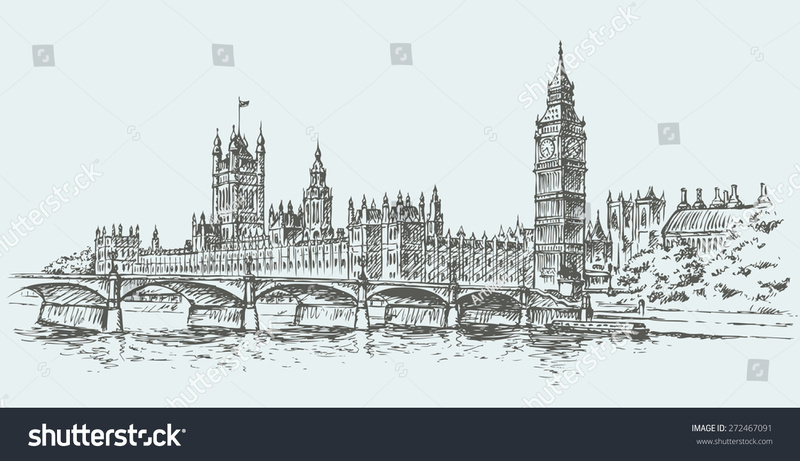 I really wanted to do just a simple sketch of London (with using the same color palette), but I did not, so I'll go into detail *lol*. I was honestly expecting a different result :D I did not expect to get amended version of Vincent van Gogh's The Starry Night. But in the terrible colorful version. I freaking LOVE the colors in this. Don't be afraid to go bold! Wow, I love the choice of colors! 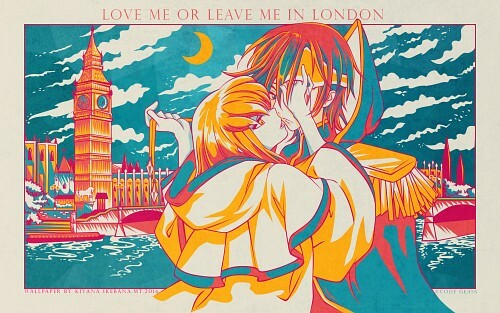 And also, that London in the background? Fantastic!